Upgrade your rifle depending on your requirements and hunting habits. 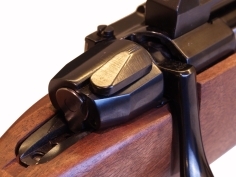 Safeties for M98 rifles require gunsmith installation since it is a component used for a critical function. In general, installation is not a problem. 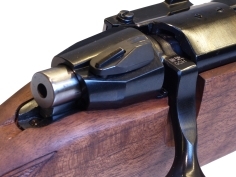 It however requires various kinds of adjustments as well as functional tests, which have to be carried out by a professional gunsmith. 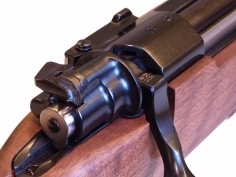 To UPGRADE - Safeties for 2155 and M98 bolt action rifles. Top tang safety (sear safety) - only for model 2165.